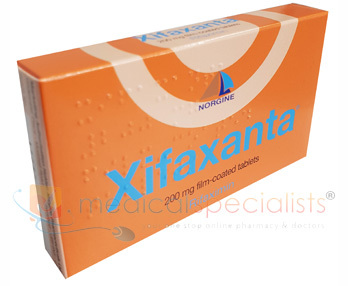 Xifaxanta tablets contain the active ingredient rifaximin, which is a type of medicine called a rifamycin antibiotic. This prescription drug is used to treat infections in the intestine. This antibiotic acts locally in the intestine and is not absorbed into the bloodstream. It remains 99% within the gut and has few systemic side-effects and few interactions or contraindications. It works by targeting and inactivating a bacterial enzyme called RNA-polymerase. The bacteria use RNA-polymerase to make essential proteins and to copy their own genetic information (DNA). Without this enzyme the bacteria cannot reproduce and they die. Irritable Bowel Syndrome (IBS) / SIBO - Clinical trials and published medical papers have shown that rifaximin is effective in treating IBS. 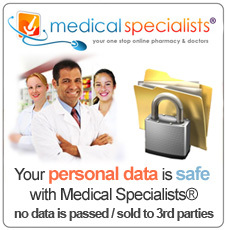 Please click here to see the medical details and recommended dosage. 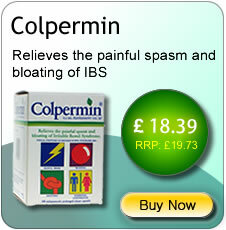 Although this medication is licensed for the treatment of IBS by the FDA, it is not licensed in the UK. Small intestinal bacterial overgrowth is a disorder of excessive bacterial growth in the small intestine. Unlike the colon (or large bowel), which is rich with bacteria, the small bowel usually has fewer than 104 organisms per millilitre. Patients with bacterial overgrowth typically develop symptoms including nausea, bloating, vomiting, diarrhoea, malnutrition, weight loss and malabsorption. 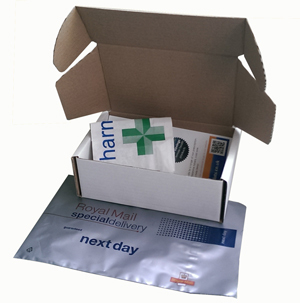 Travellers' Diarrhoea - Xifaxanta tablets can be taken with or without food. They should be swallowed with a glass of water. 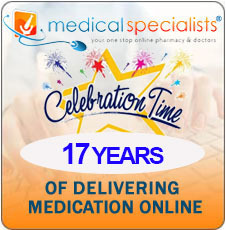 The usual dose of Xifaxanta tablets is one tablet to be taken every eight hours for three days (a total of nine doses). 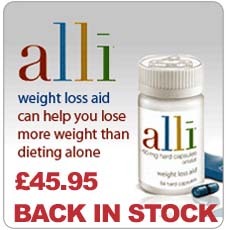 You should complete this course even if your symptoms improve. This medication is not for IBS /SIBO with constipation. Please click here to see the relevant medication for IBS / SIBO with constipation. Please note: Abdominal pain, nausea, vomiting, flatulence, diarrhoea, dyspnoea, headache, depression, dizziness, muscle spasm, rash, pruritus can be common Side Effects of this drug. 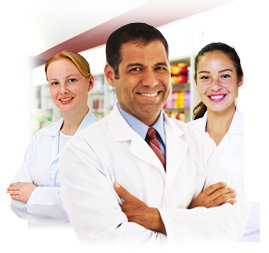 You can buy Xifaxanta online with or without a prescription at Medical Specialists pharmacy, after completing a simple online consultation. Just complete an online consultation by clicking the orange button above. For full patient information, please read or print out the leaflet provided at the bottom of this page about Xifaxanta tablets. Medicines and their possible Side Effects can affect individual people in different ways. The following are some of the Side Effects that are known to be associated with this medicine. Just because a side effect is stated here, it does not mean that all people using this medicine will experience that or any side effect. The Side Effects listed above may not include all of the Side Effects reported by the medicine's manufacturer.